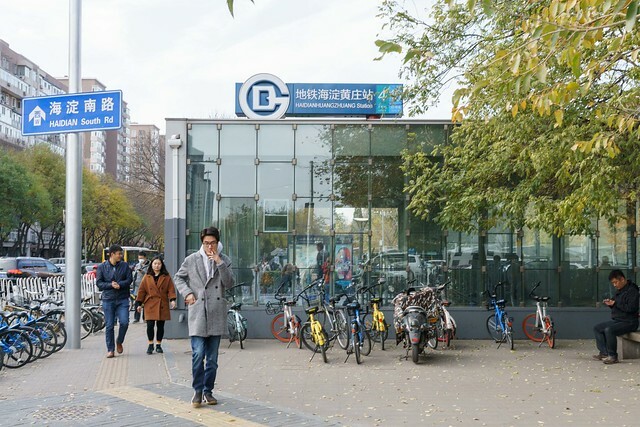 Haidian Huangzhuang is a station on Line 4 and Line 10 of the Beijing Subway. For more details view the ExploreBeijing interactive Subway map centered on this station. For MFC, Take exit D!